The Brazilian team is out of the World Cup and back home. So too the Germans, Argentines, Spaniards and Portuguese from among the pre-tournament ‘heavyweights’. So it has been left to some of the lesser lights - so to speak - to battle with France and England for top honours. 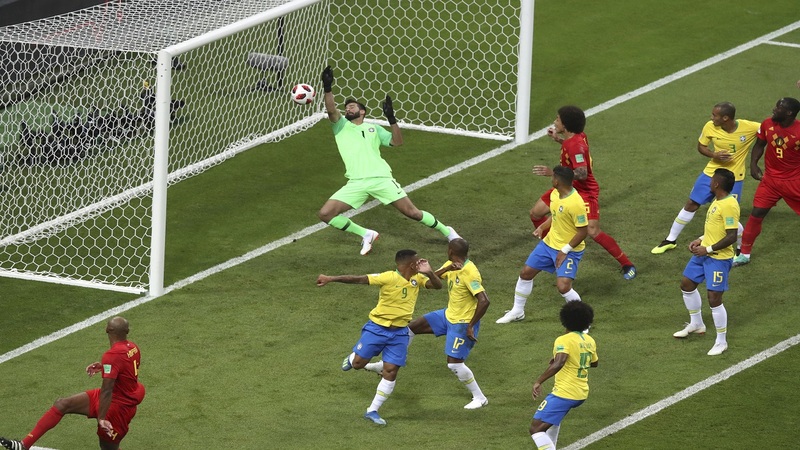 Nothing as appealing as the fairytale run that the Brazilian fans had virtually immortalised before reality came calling, however, importantly, the big show has to go on despite the compelling antics of a bit of a national sideshow from a local, one-man production house. 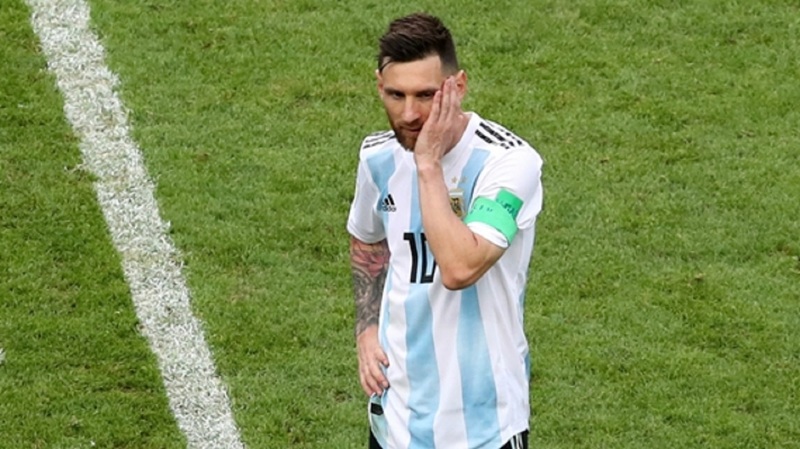 But with the Brazilian, Argentine and German tears especially, perhaps all dried up by now, ‘Here’s What We Know’ presents a lighthearted local outlook on the Cup at this stage, and in the process, just couldn’t help being somewhat distracted by the big sideshow. Check out this week’s video, which was edited by Shawn Barnes.